There’s a reason voters choose Chicago Music Store for Best of Tucson over and over again: versatility. If you need something musical done, look no further. 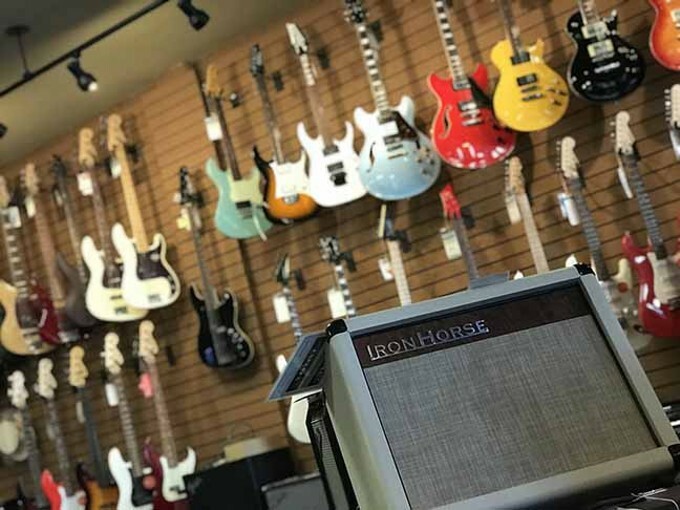 Chicago Music Store offers instrument rentals, music lessons and repairs for your, your band’s, or your whole orchestra’s instruments.